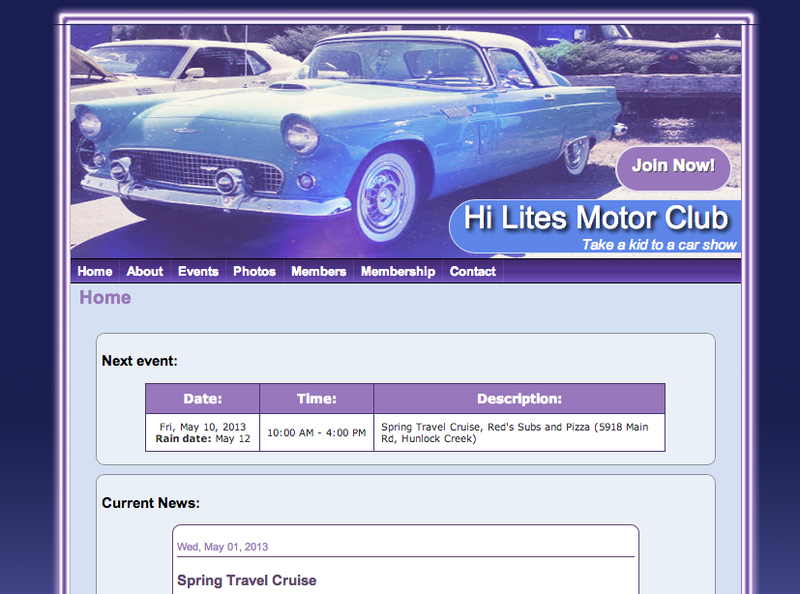 Hi Lites Motor Club had it monthly meeting on May 1st at Luzerne County Community College. Before the meeting they were shown the new site that is being developed for them by Melissa Lohman an LCCC student. Her new site should go live by the end of May. 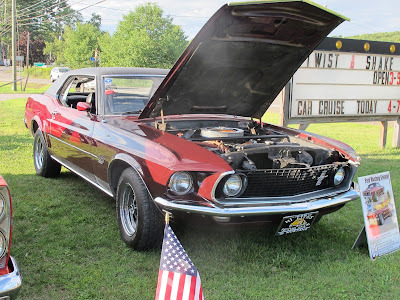 There was a Spring Car Cruise discussed and that will take place is interest is sufficient. The cruise will take place Saturday May 11th and will be a short trip to Berwick with a stop at the Big B. Restaurant. Any one interested in participating should contact Jack Judge immediately so arrangements can be finalized. If the interest isn't adequate, the cruise will be cancelled. Jack can be reached at 477-2477.